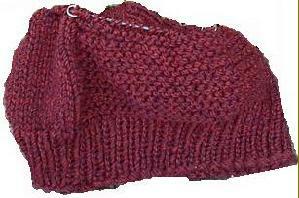 A great holiday knitting project, this pattern contains instructions for 6 different sizes, from baby to large adult. 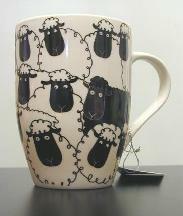 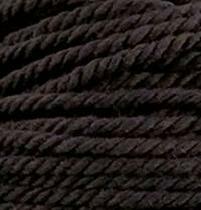 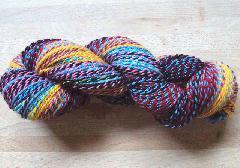 Best of all, it takes only 1 skein of our Shepherd's Wool worsted weight yarn. 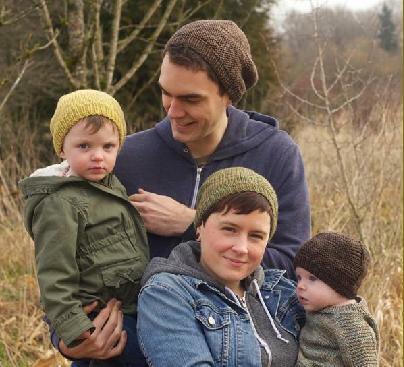 If you're knitting the children's sizes you'll easily get two hats from that one skein! 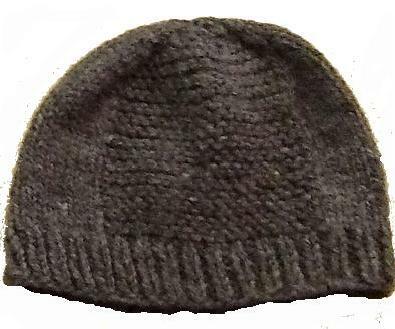 You can tailor your gift to each person, knitting it as either a beanie or a slouch hat. 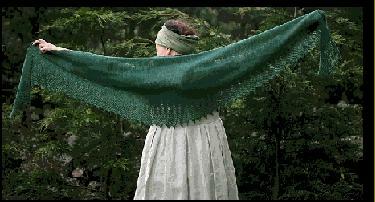 A quick knit, with interesting patterning, this might just become your go--to project this winter. 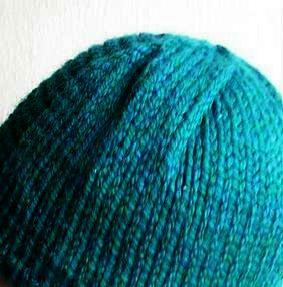 Beginning with a simple ribbing, Knit from the bottom to the crown. 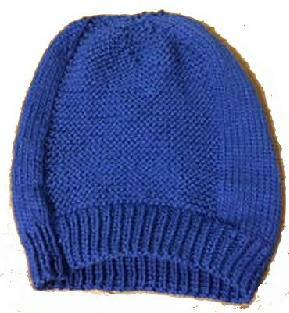 This pattern has both written instructions, a diagram of the hat's construction, and even has video tutorial references. 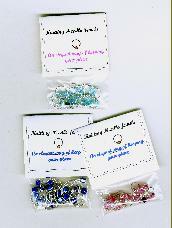 Just $15 for the kit!